A child should feel safe, calm, and protected. 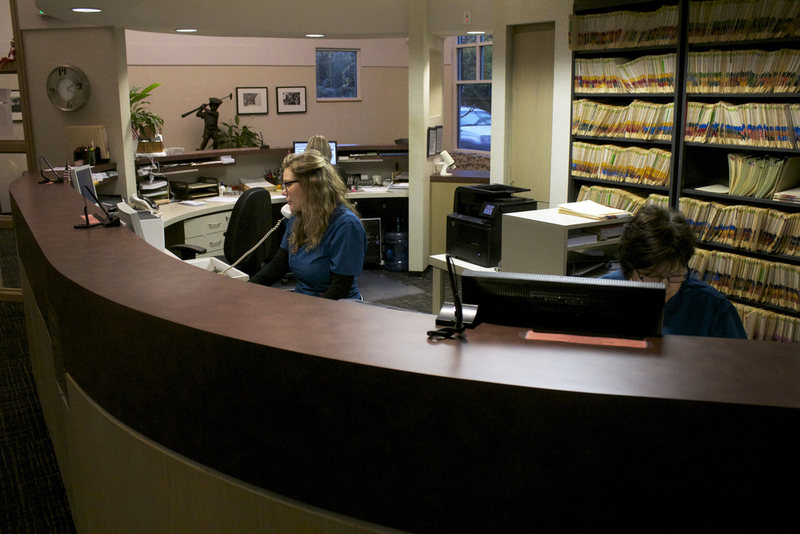 With a 12 table open bay clinic, families of all sizes can be seen together. 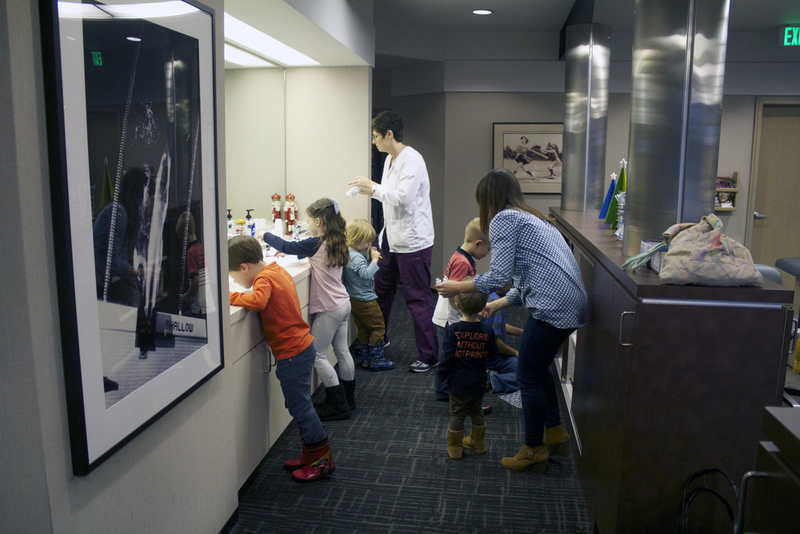 It allows children to mirror the behaviors of others as they calmly sit through their dental appointments. We want parents to be involved as much or as little as they desire. 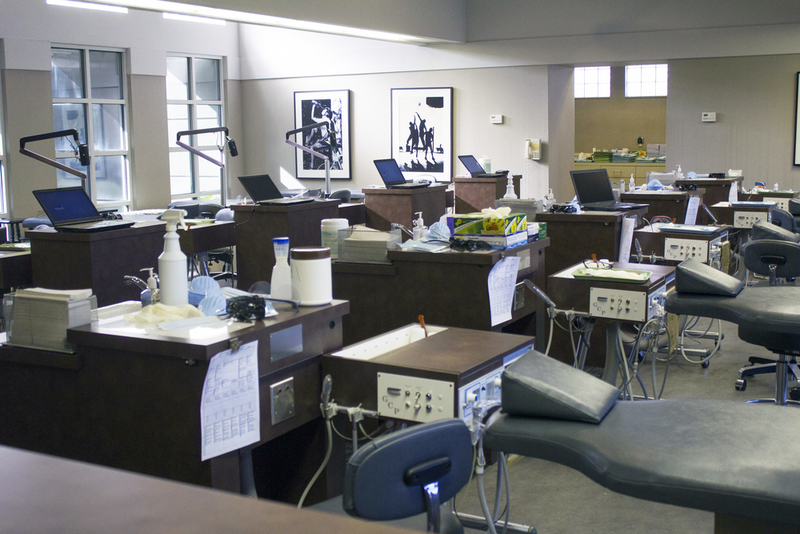 During exams, X-rays, cleanings or fillings there is seating just for the parent. Some parents like to pull up a chair and hold their child's hand. Others would rather read from a magazine or check Facebook using the in office wi-fi. Either way, a comfortable setting is key to a good dental experience. Some children need a more private setting during their visit. We offer two rooms specifically for these kids. 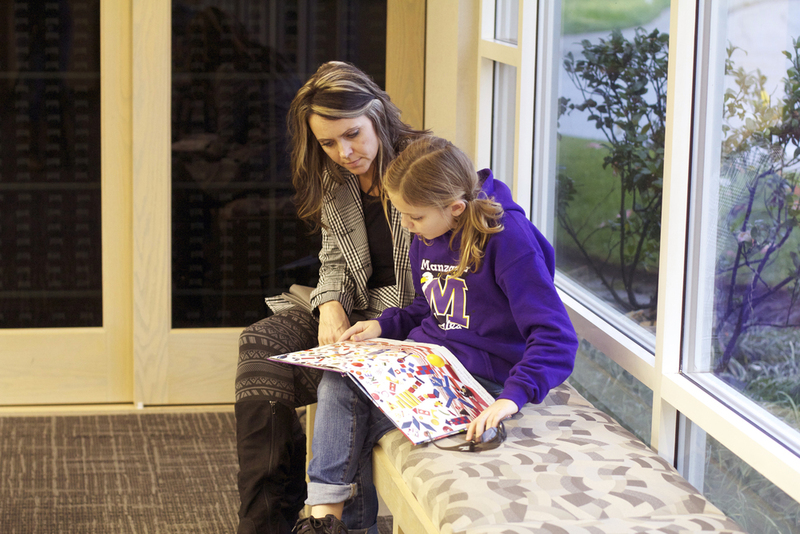 Parents join us as we complete exams, cleanings, or treatment. From time to time children and parents have specific needs they might require a less public area for discussion. 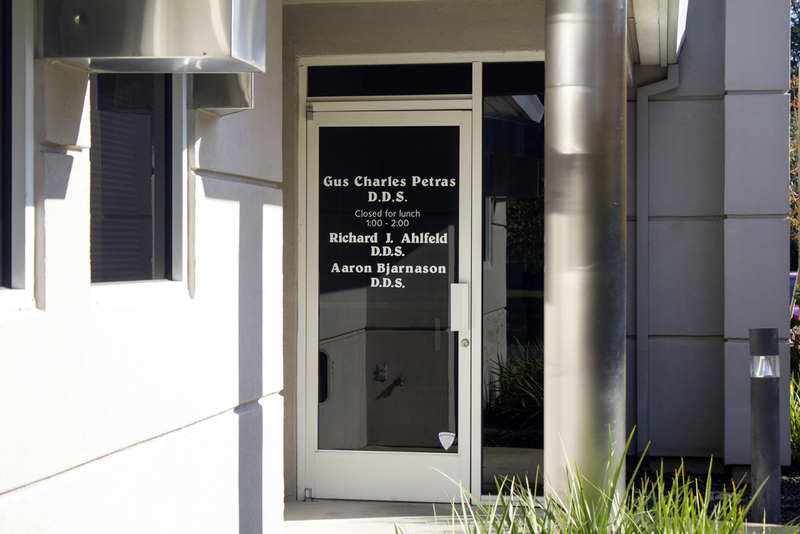 For this reason we offer two private consultations rooms where we can discuss treatment, medical conditions, or even finances. Its simply a great office.